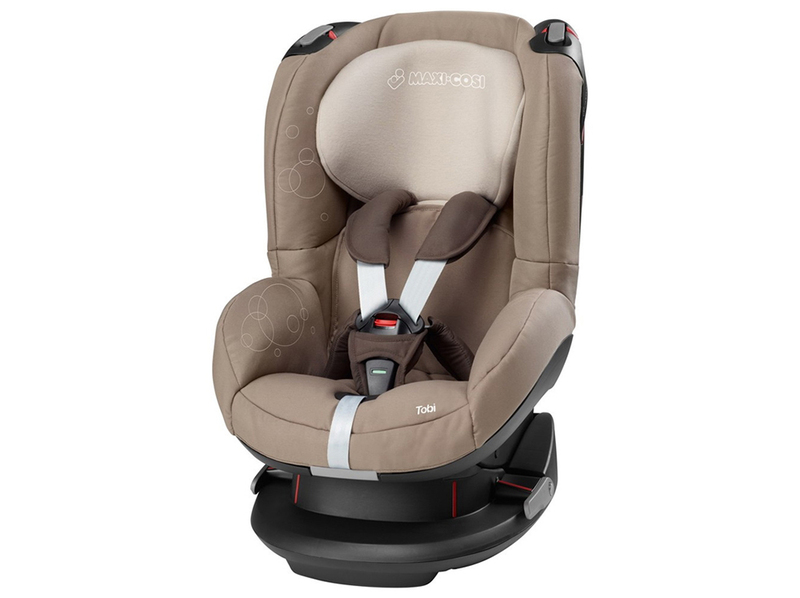 Playing ‘I spy’ is a lot more fun when your child can actually see out the car window. 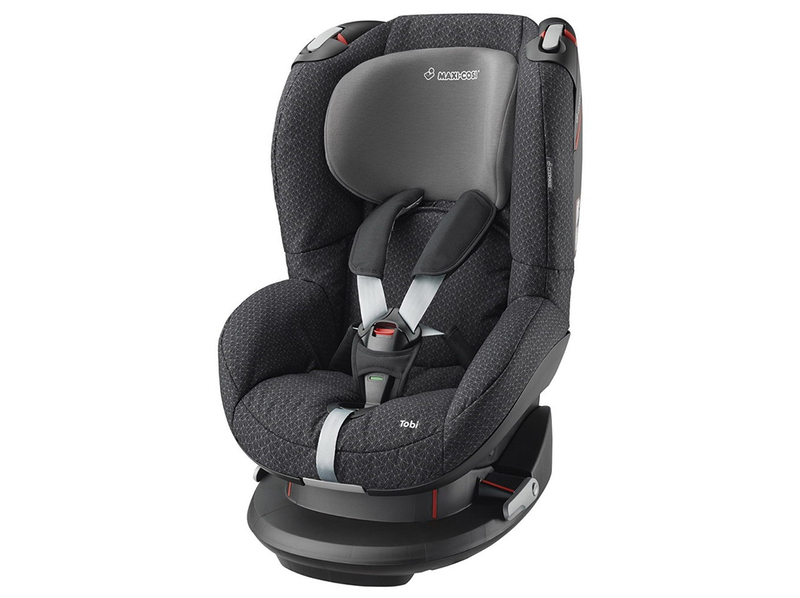 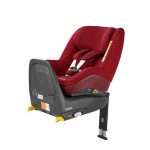 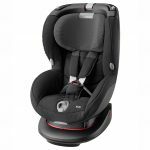 From its high position in the Maxi-Cosi Tobi car seat, the toddler has a great view of what happens inside and outside. 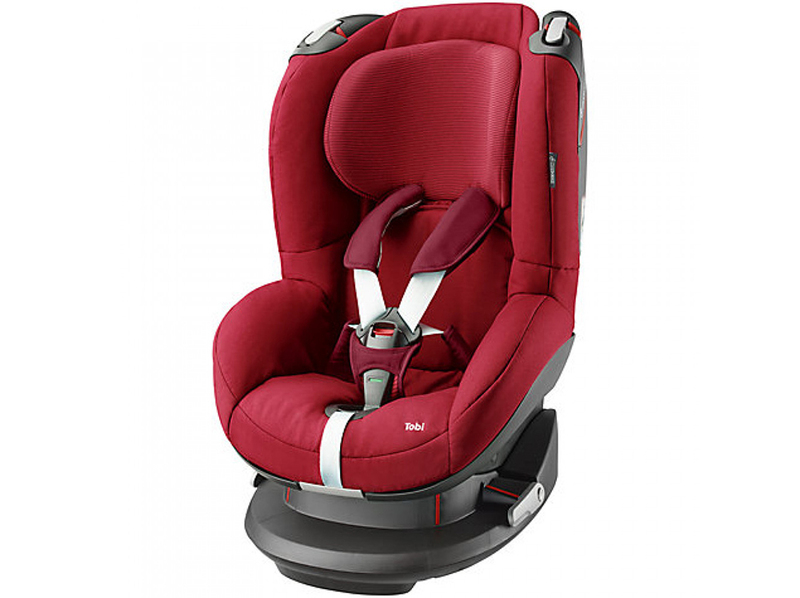 And when it is time for a nap, the Tobi car seat easily reclines to a comfortable sleeping position. 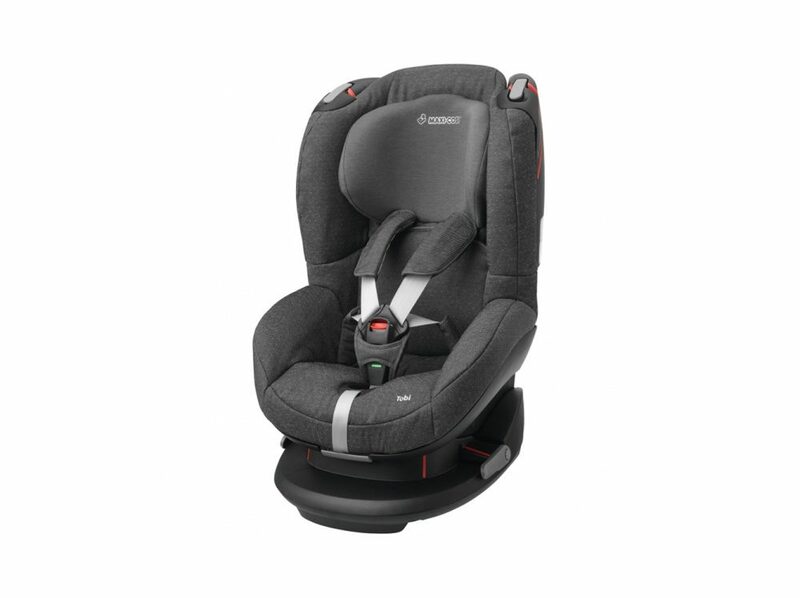 For your own peace of mind, the harness features a color indicator to show that your child is safely secured. It is solidly fitted in the car using the seat belt and belt tensioning system.